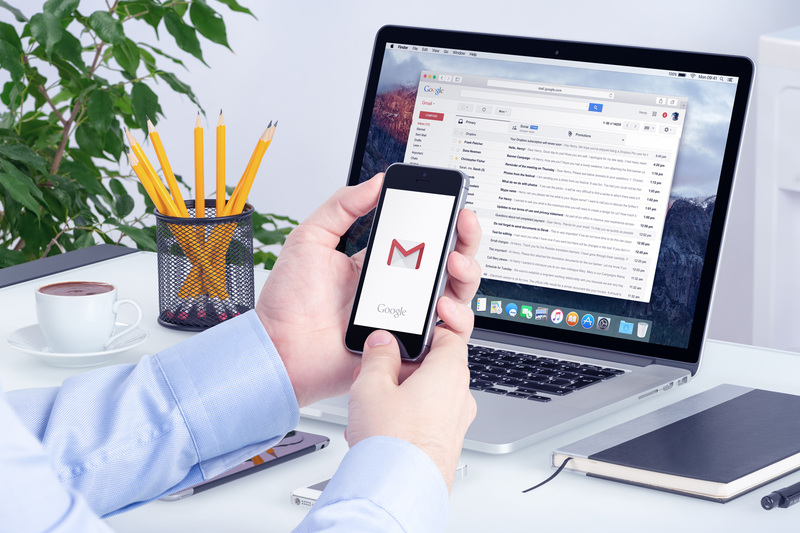 After the introduction of new web layout for Gmail, Google comes up with a new update that enables confidential assistance to users. Named as the confidential mode, the functions stop recipients from forwarding important emails, as well as, restrict the user to copy or download them. According to various technical reports, Gmail users will soon require a passcode to open certain e-mails. Passcodes can be generated through personal mobile numbers via SMS. The new version of the Gmail enhances the opportunity to use Google Calendar directly from the user interface. Additionally, the tech giant is also testing algorithms that can generate auto-reply in accordance with the conversation. The new feature will be available exclusively for iOS, web and Android users.